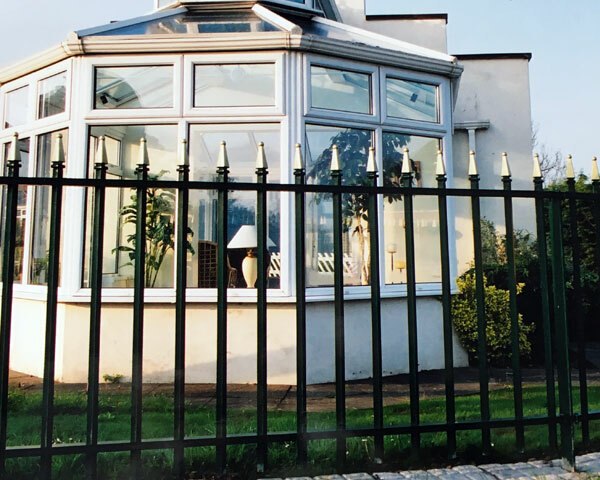 Apex Elite adjustable railings manufactured in heights from 1000mm up to 3000mm all panels are formed by a unique process that gives tight fitting internally formed joints. 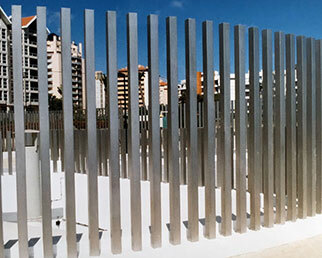 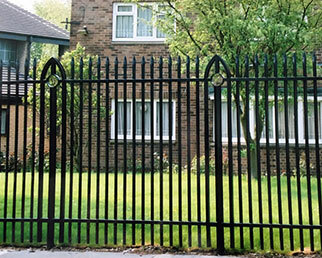 Verticals in round or square sections in a range of sizes. 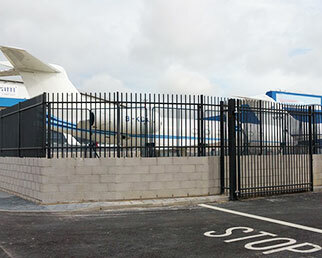 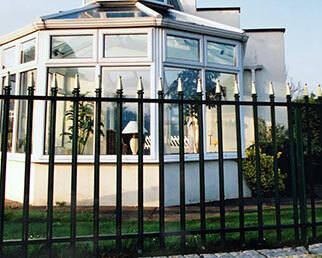 Panels are secured to the posts using invisible fixings to provide a secure, neat feature. 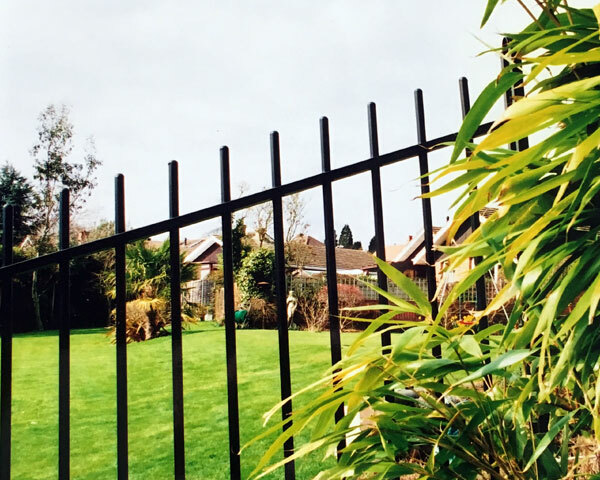 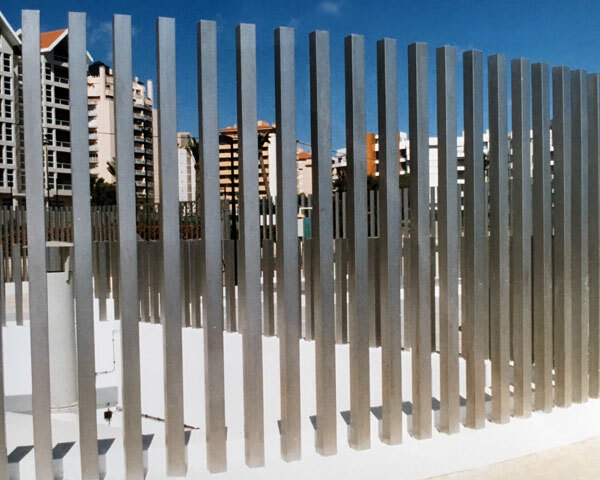 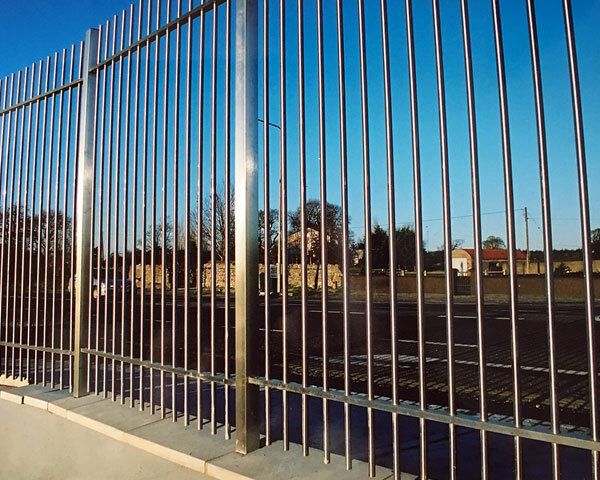 Apex ridged railings are manufactured using the same process with internal expansion joints to lock the verticals square within the horizontal rails. 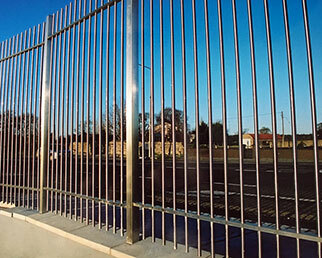 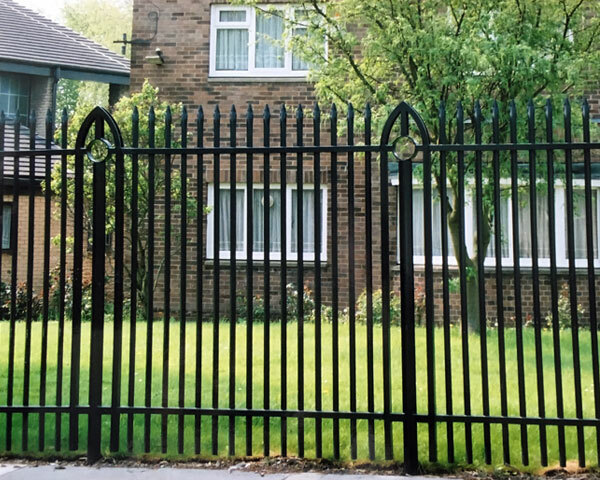 Verticals are available in round, square or square diamond to view with invisible post to panel security connection. Apex Solo are individual sections with peg location into the concrete base.